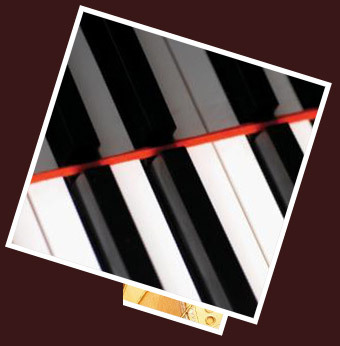 In these evocative short pieces, progressive études for the “Art of Piano” learning, the author’s purpose is to introduce a systematic approach for the development of technical and interpretative aspects inherent to learning the piano at any age. The author intended to evoke Schumann’s and Tchaikovsky’s Albums for the Young, as these two methods represented the composers’ unconditional love for childhood, their understanding of music education, and their thorough knowledge of piano pedagogy. This album draws its inspiration from the garden of human, artistic, educational and scientific experiences, and turns them into a series of pieces to be explored and “cultivated” during the process of piano learning. The young pianist, with the aid of a qualified teacher, will gradually learn to master polyphony, polyrhythms, polymeters, unusual scales, phrasing, gesture, and so many other skills. This album also promotes the development of coordination and the learning of “molds” for performance of quick articulations, double notes, chords and arpeggios, grace notes and ornaments, irregular beats, intervals, and the independence between the hands. Ed. 2010, VittorioViggianoEditore, 80 pages; cover image: painting by Adrienne Jalbert.